Only accredited waste transfer stations are used by On the Spot Servicesto dispose of your waste and is recycled where possible. 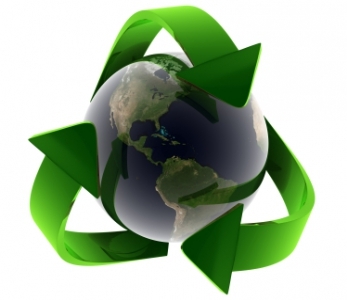 We are passionate about responsible waste removal and we promote sustainability as a part of our policy. We remove computer equipment, furniture, white goods, cardboard, polystyrene, paper, household effects and other non-hazardous waste.